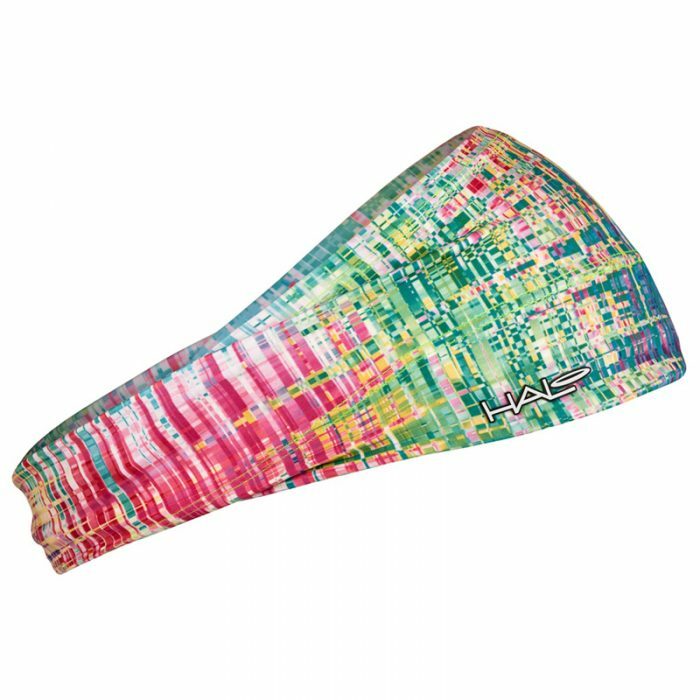 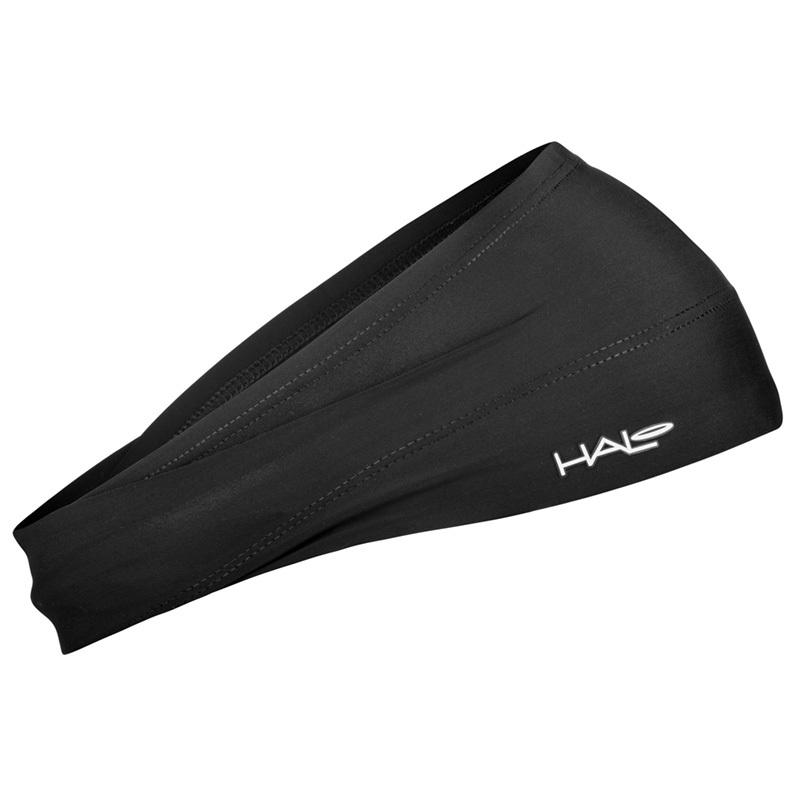 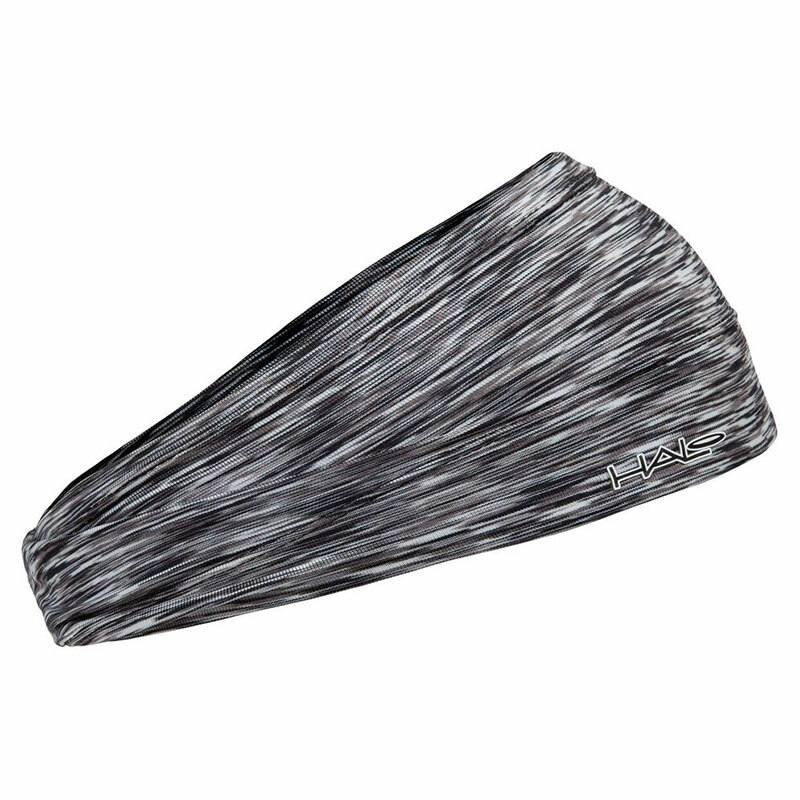 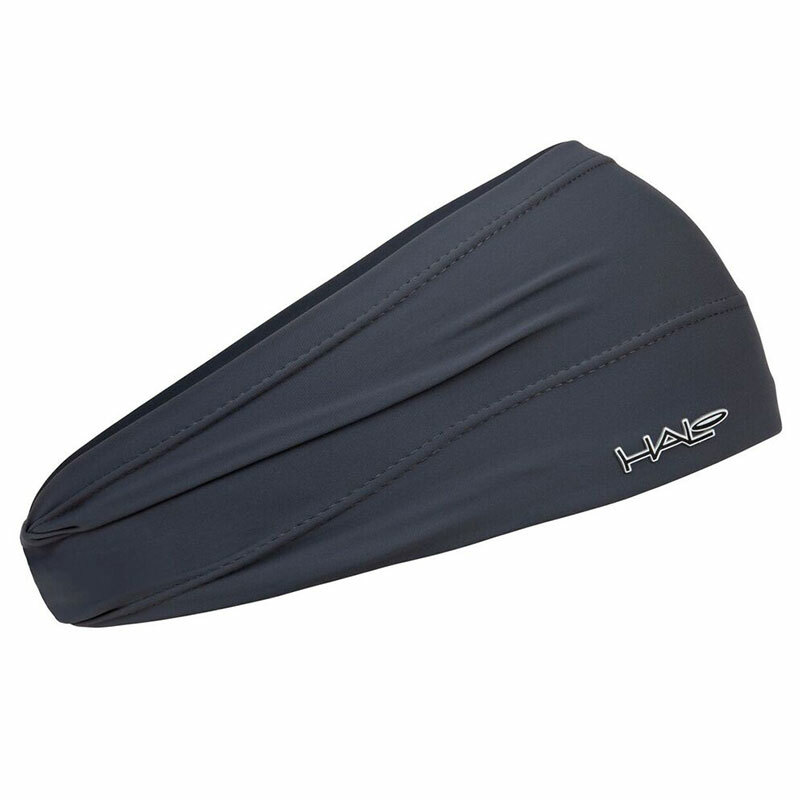 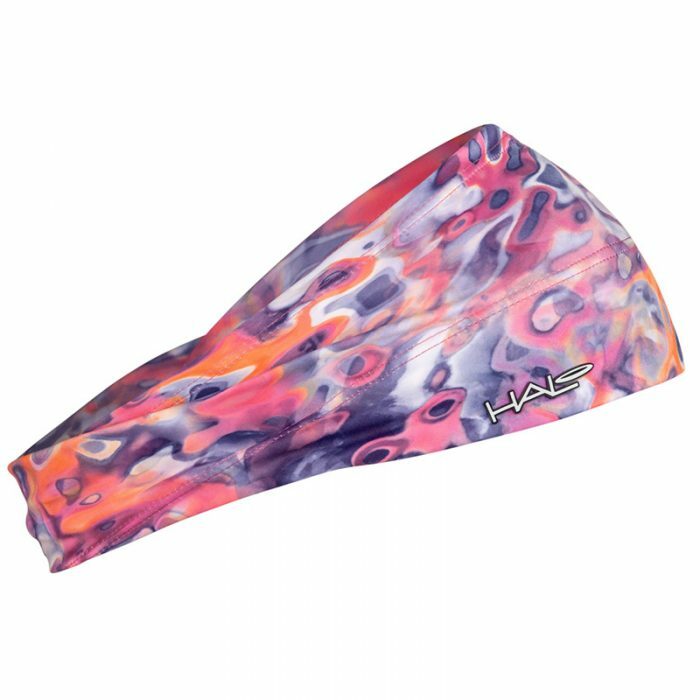 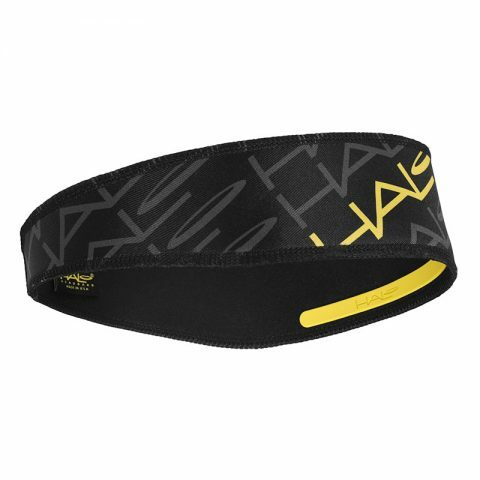 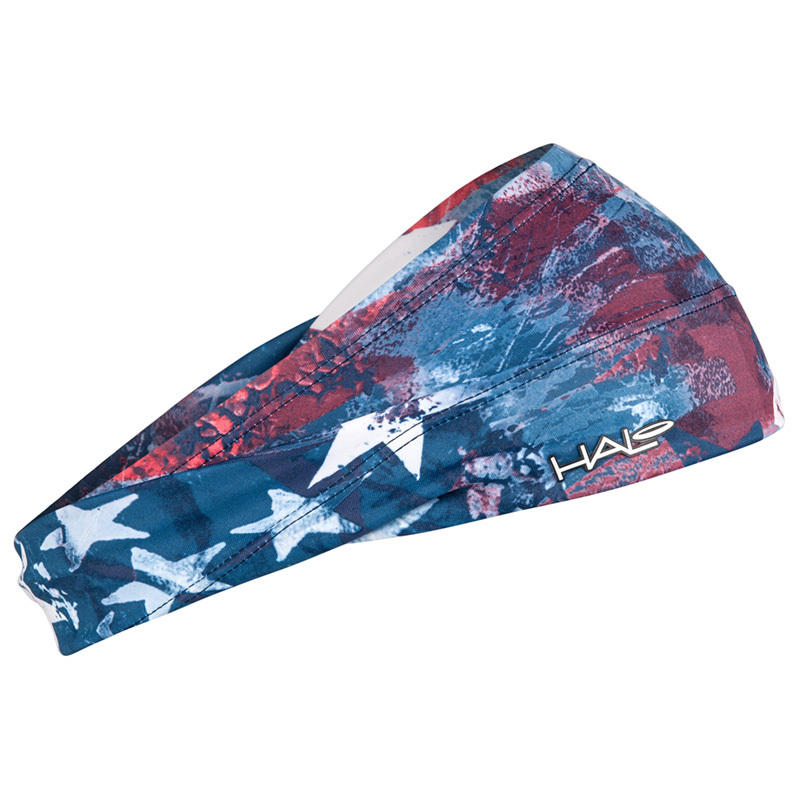 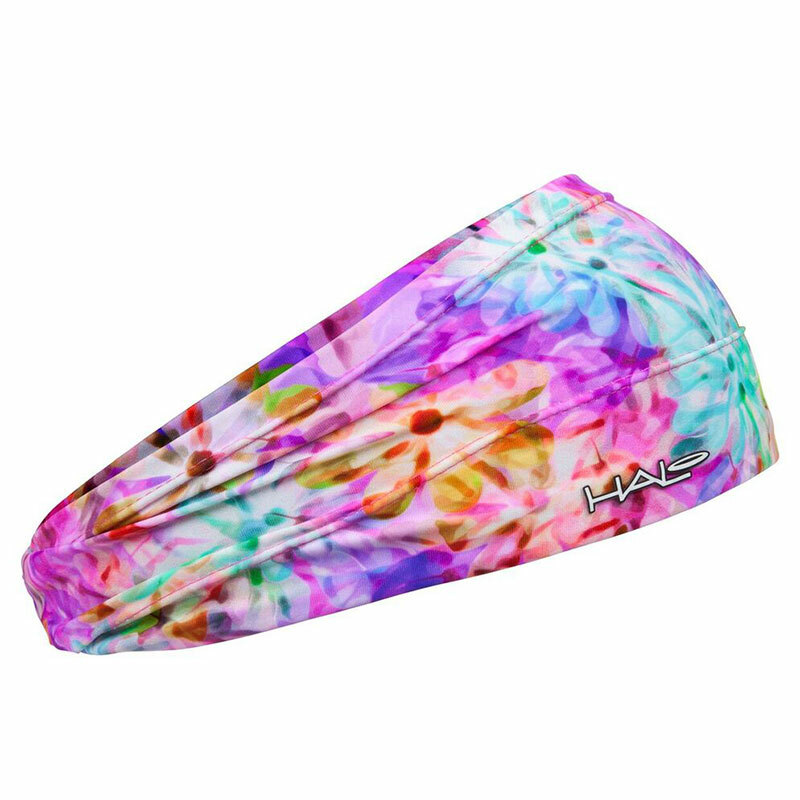 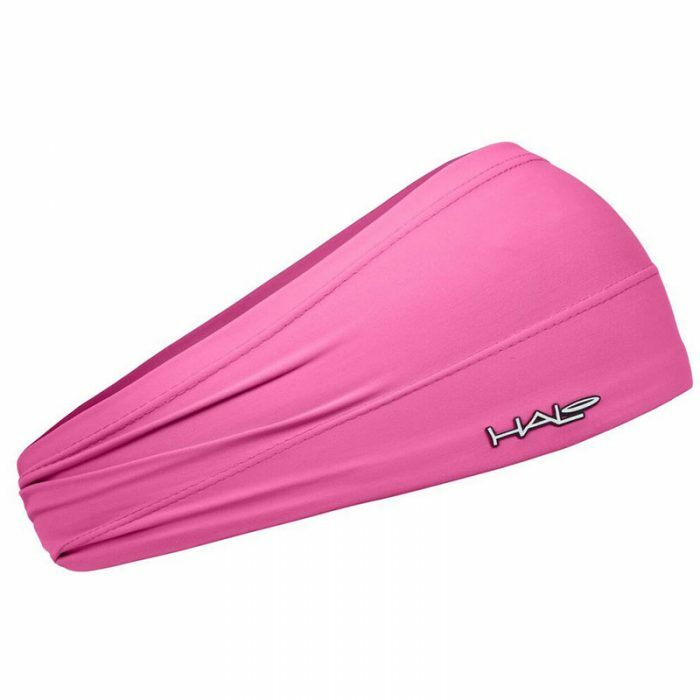 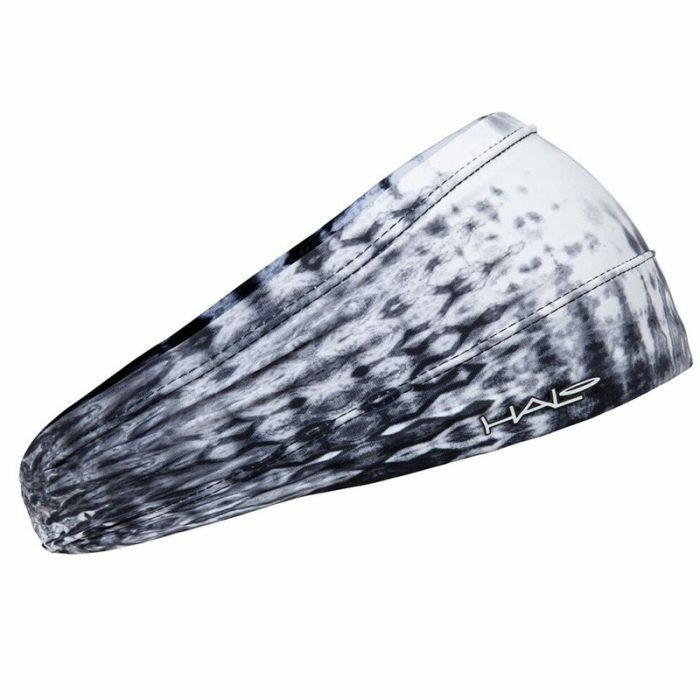 The Halo Bandit is a 4″ wide tapered headband that fits both men and women comfortably. The stretchy, moisture wicking and breathable material will fit smoothly around any size head. 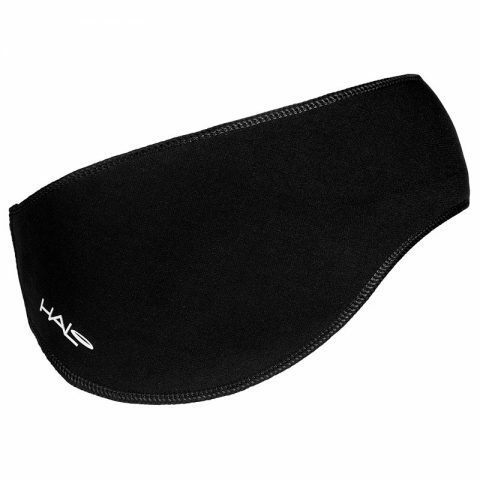 It includes our patented Sweat Seal Technology so you can remain focused without stinging sweat in your eyes. 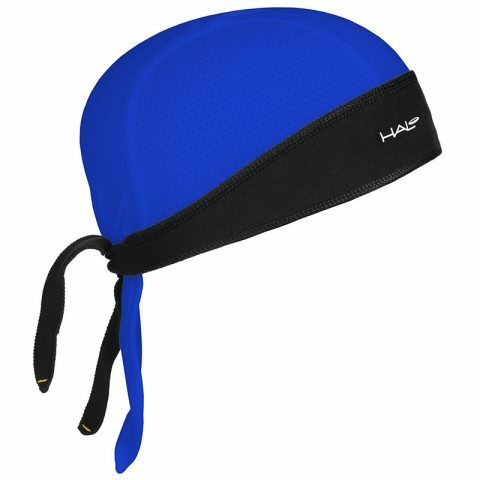 I usually use a Buff, then found this headband. 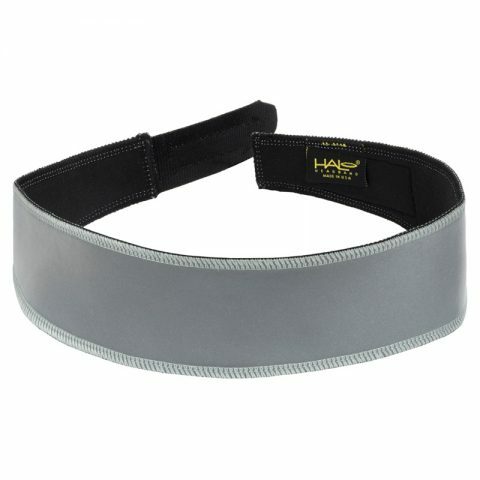 Its brilliant for the summer months – thin, comfortable and looks great too.